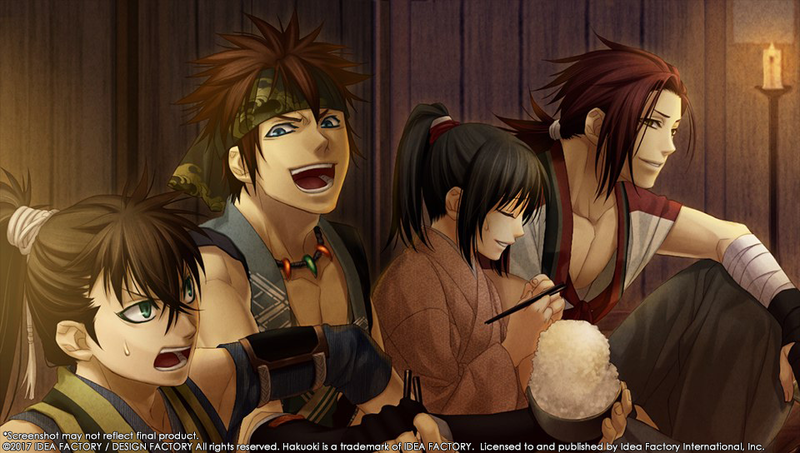 Valentine’s Day might be over, but that doesn’t mean we can’t still ogle some beautiful people. 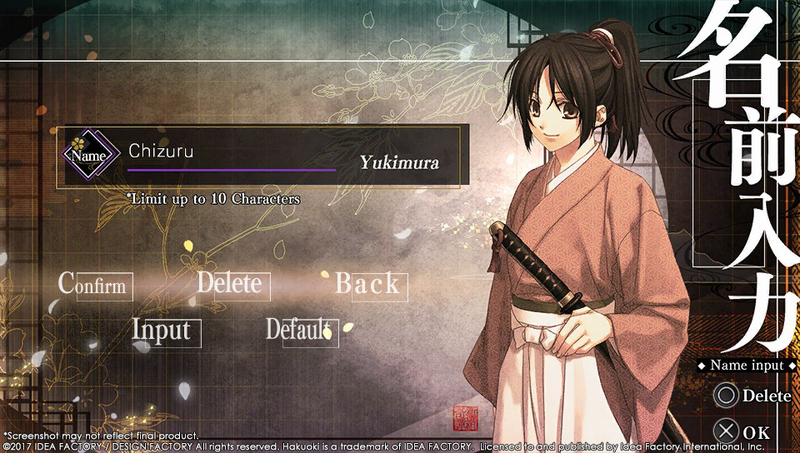 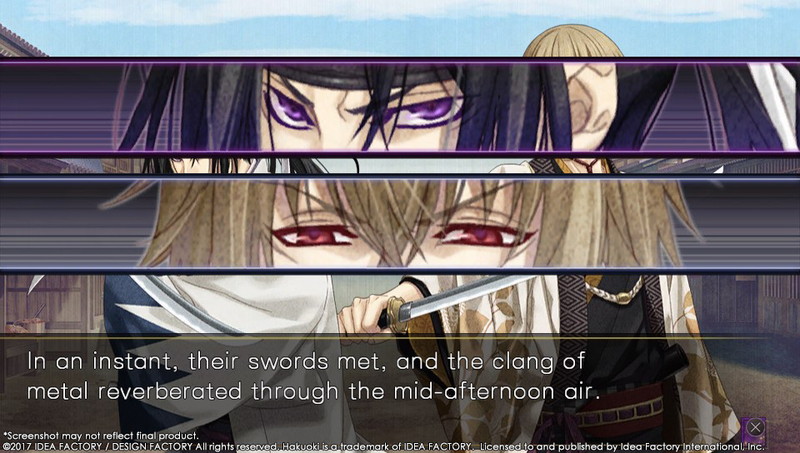 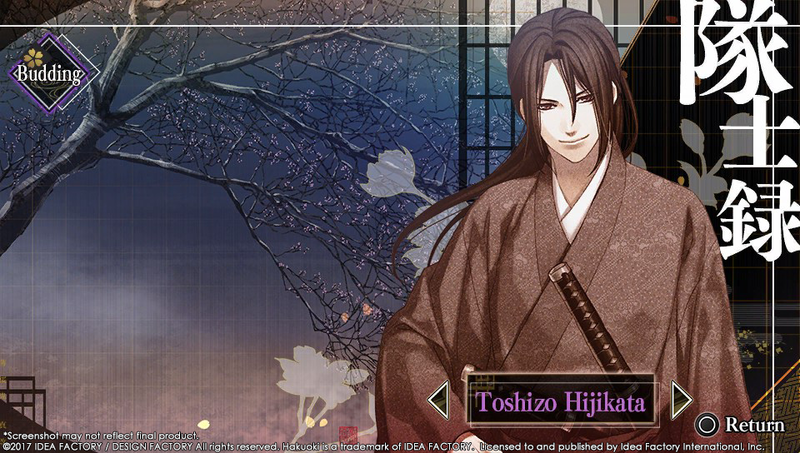 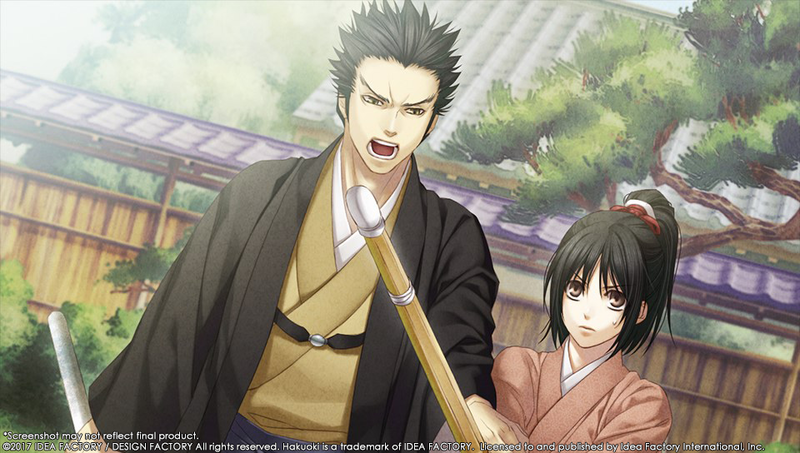 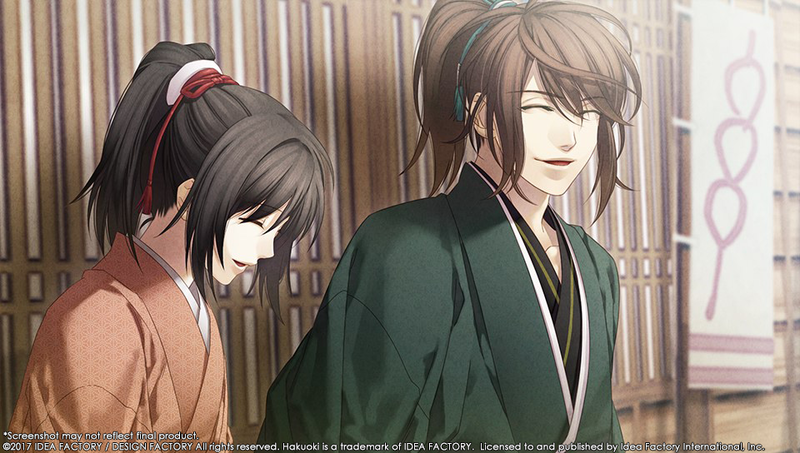 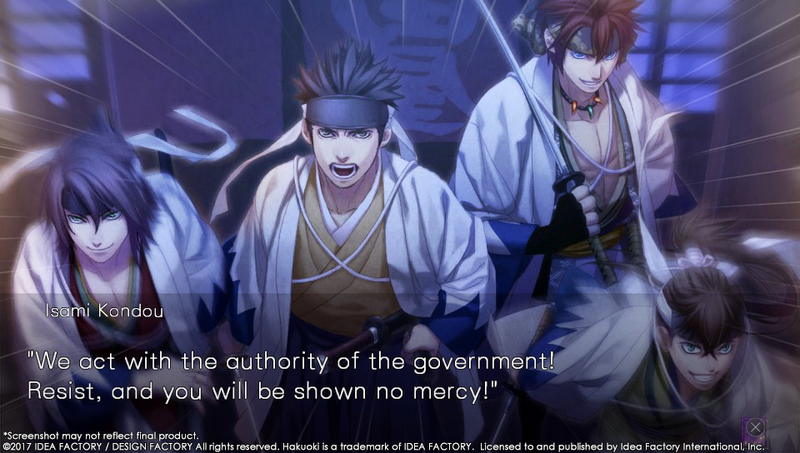 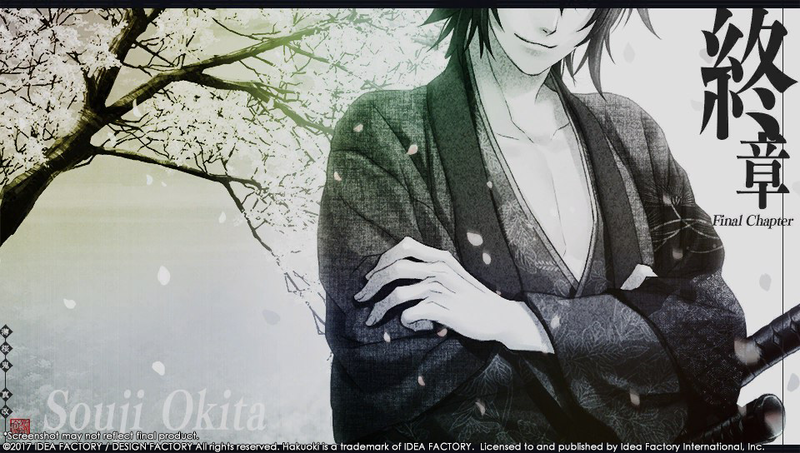 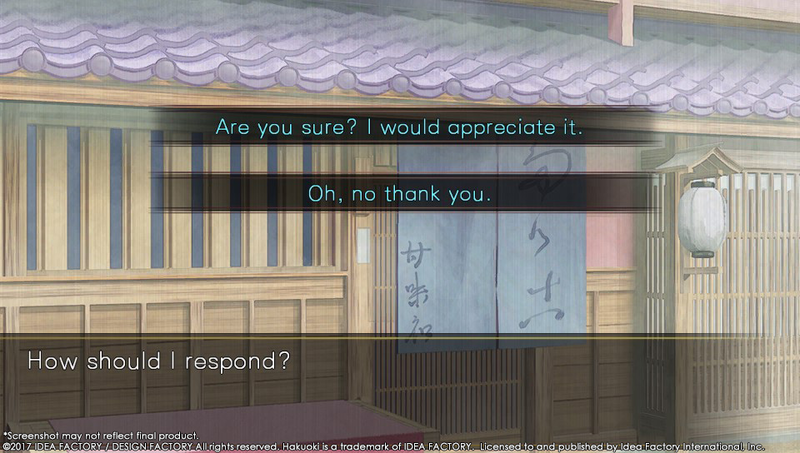 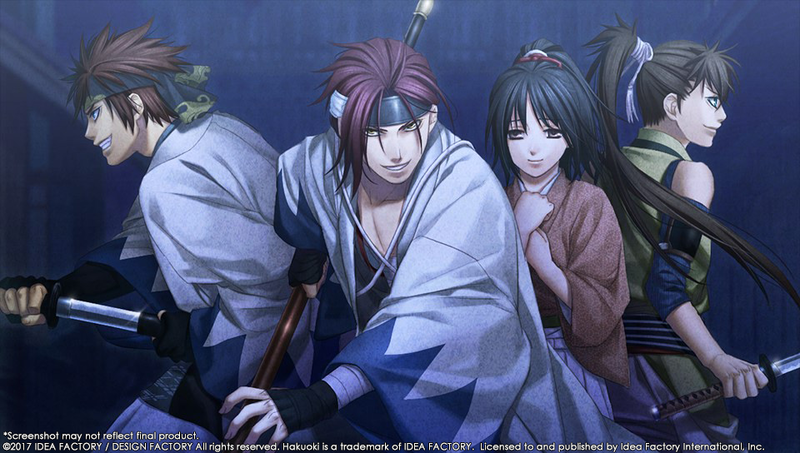 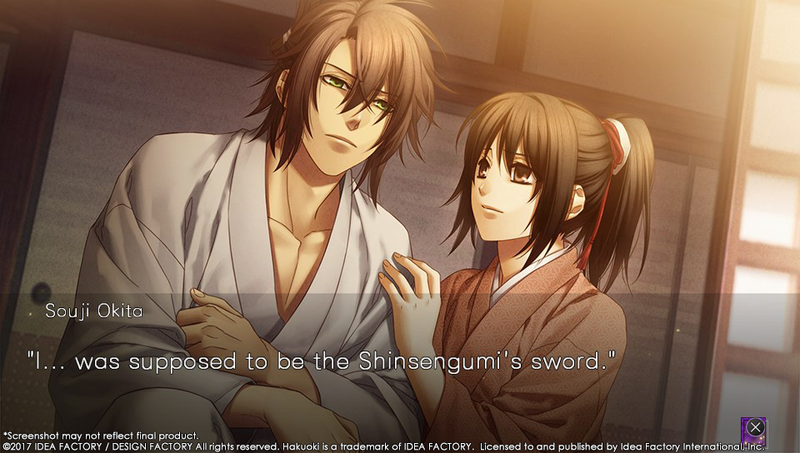 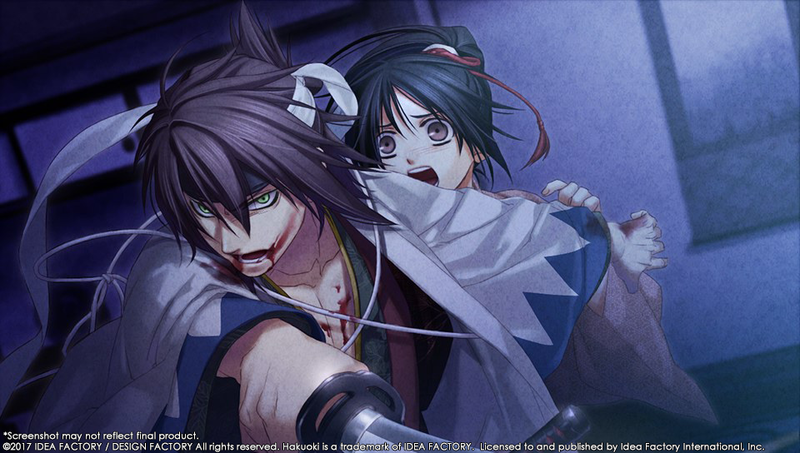 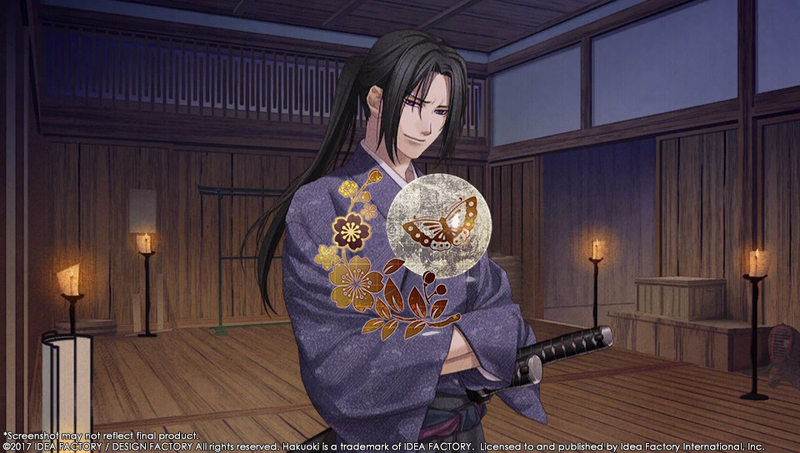 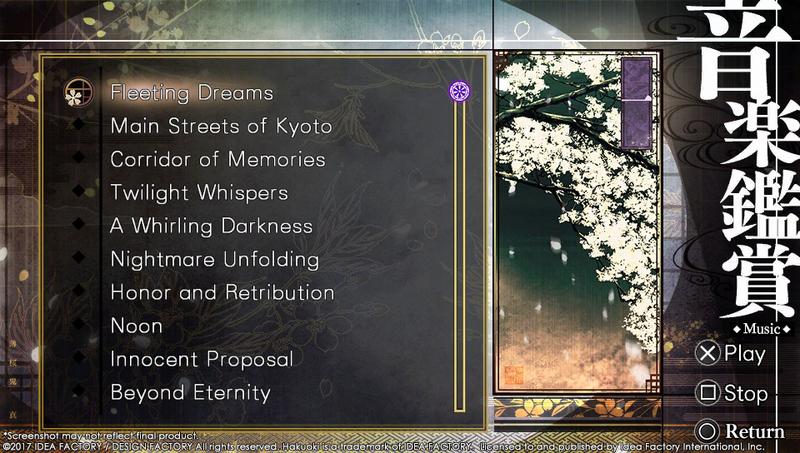 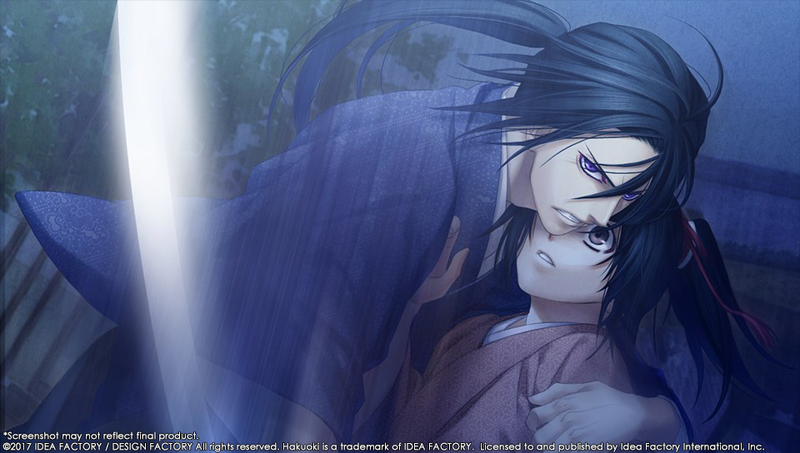 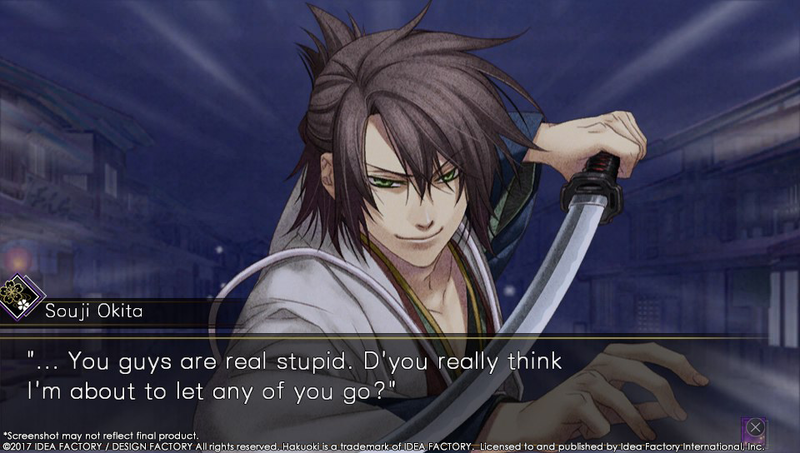 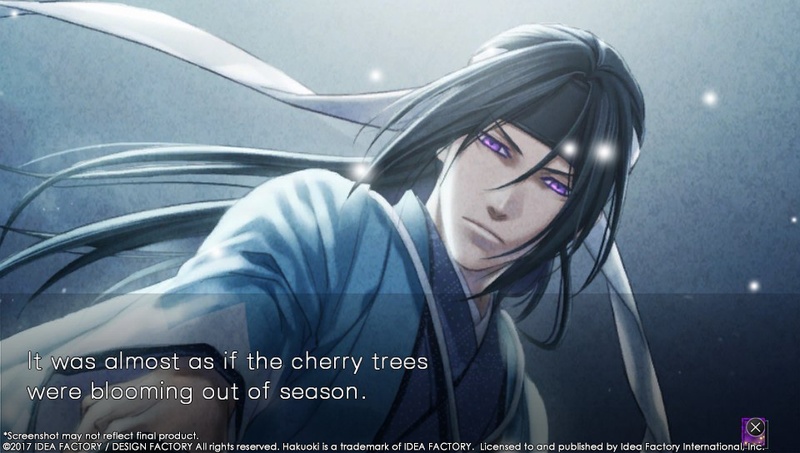 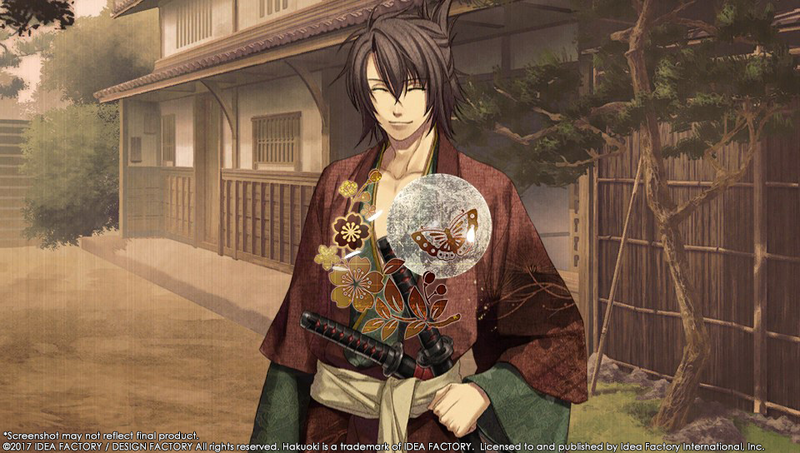 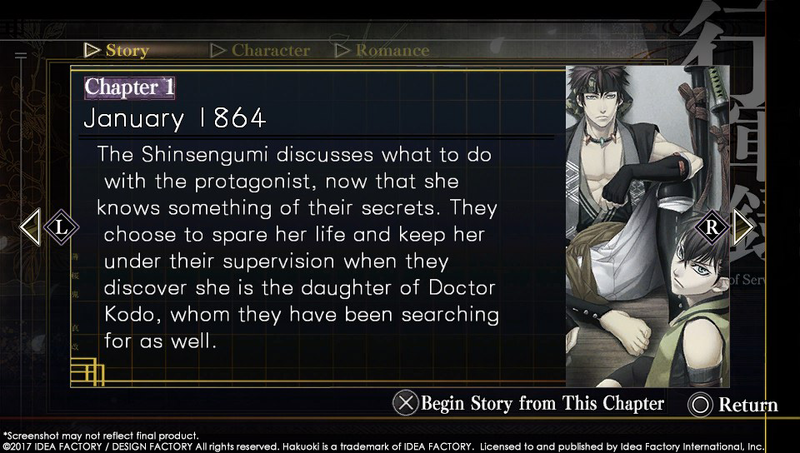 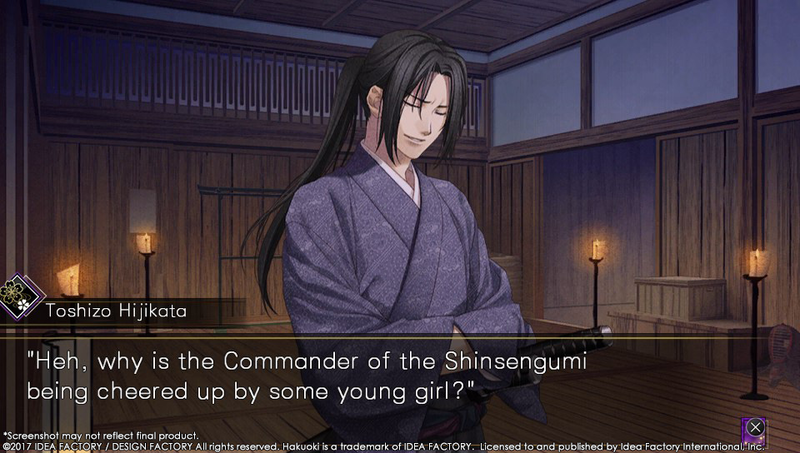 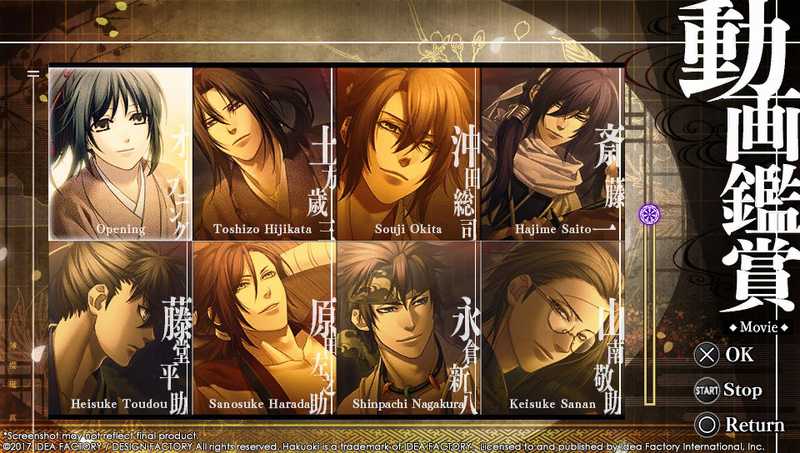 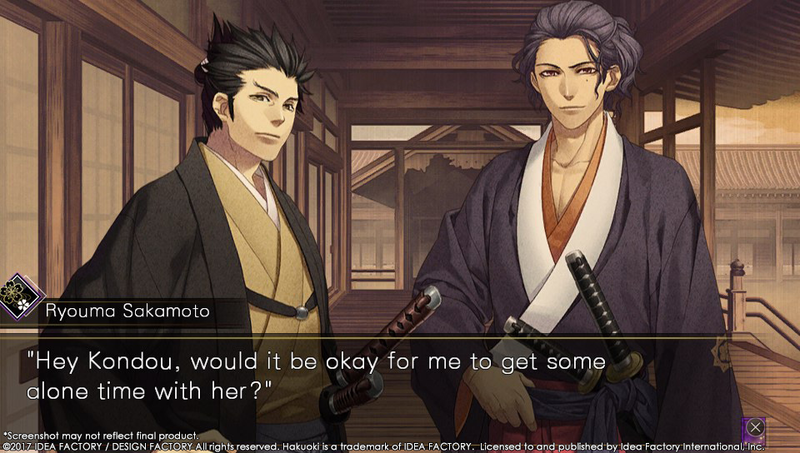 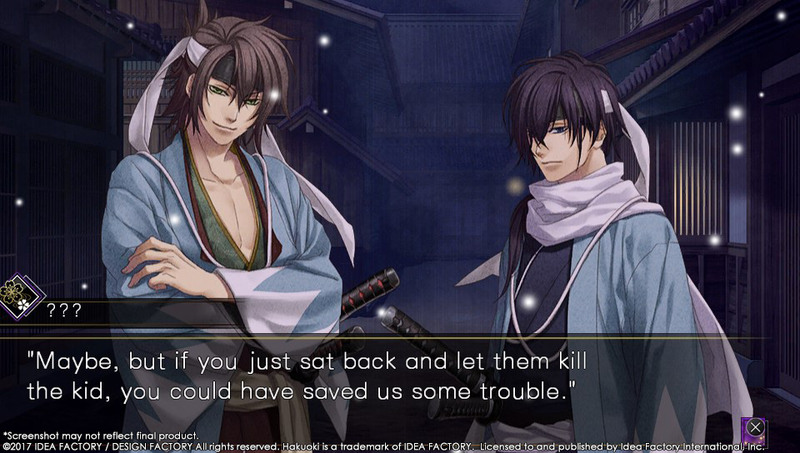 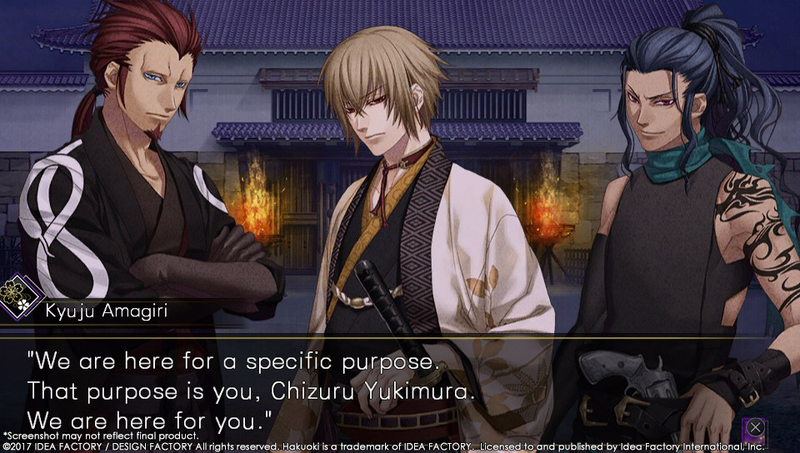 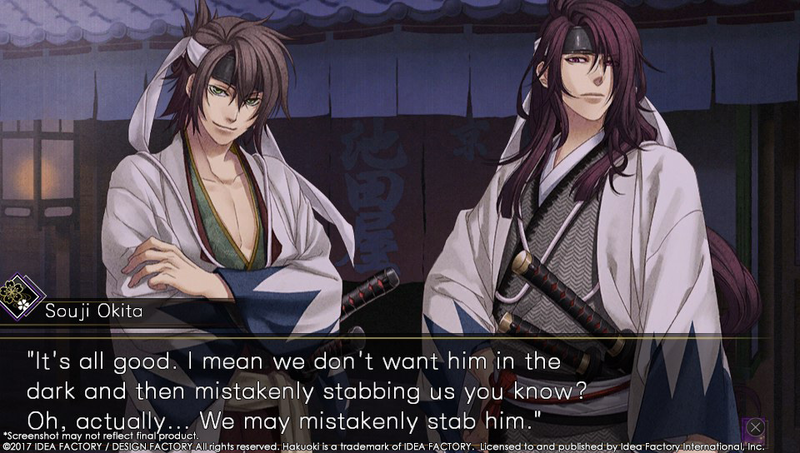 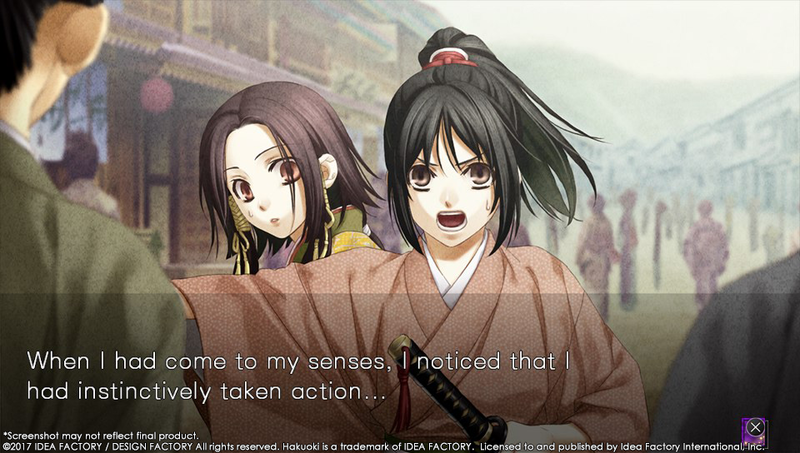 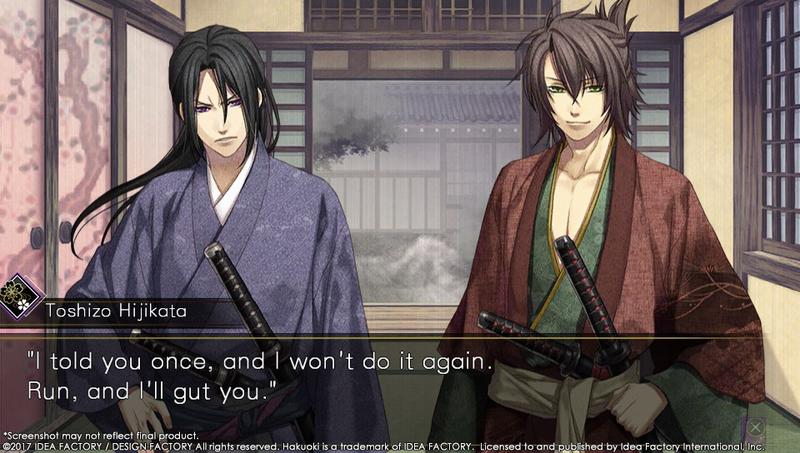 That’s what Idea Factory is letting us do today, as they’ve released the first screenshots from Hakuoki: Kyoto Winds, showing off heroine Chizuru and two of the twelve handsome bachelors: Hijikata, the acting commander of the Shinsengumi, and Okita, captain of the Shinsengumi’s 1st Division. 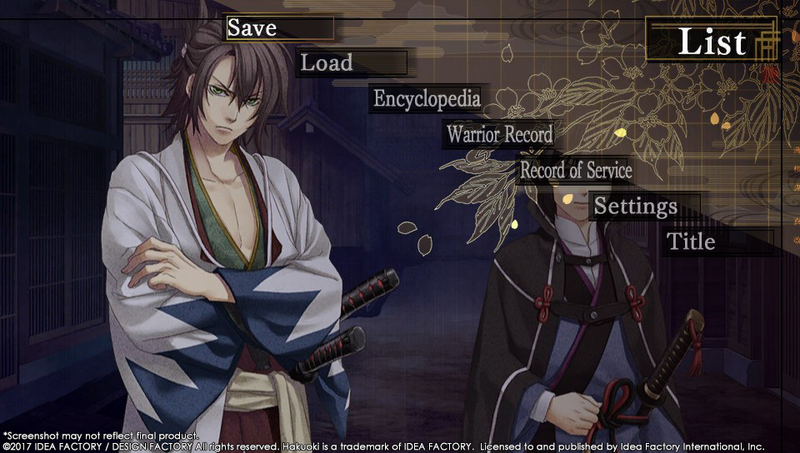 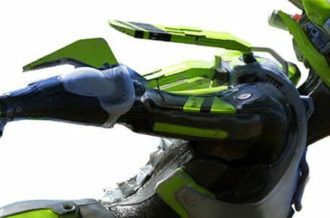 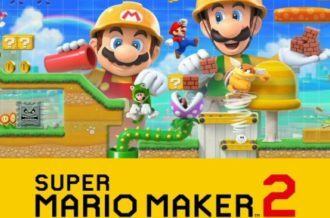 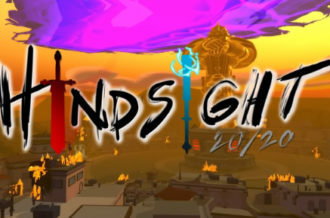 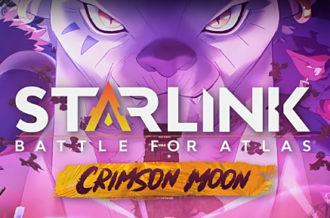 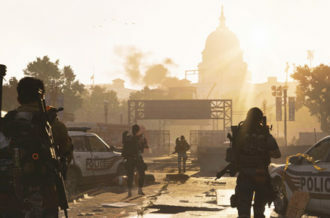 And for those not into either of the boys, other screenshots show gameplay and story elements. 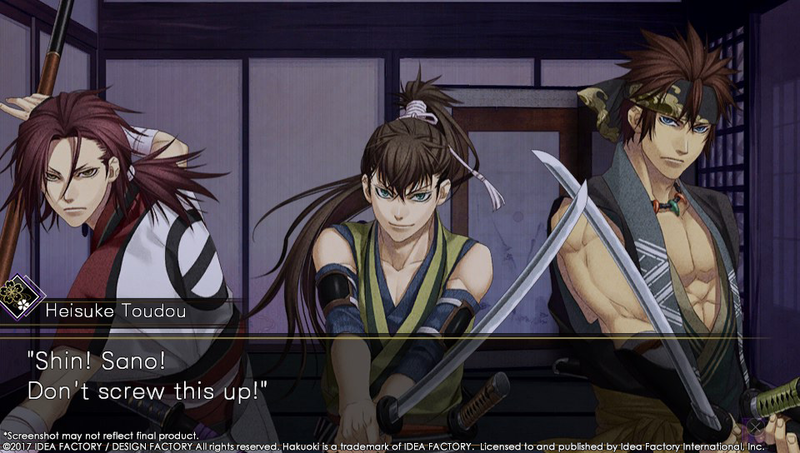 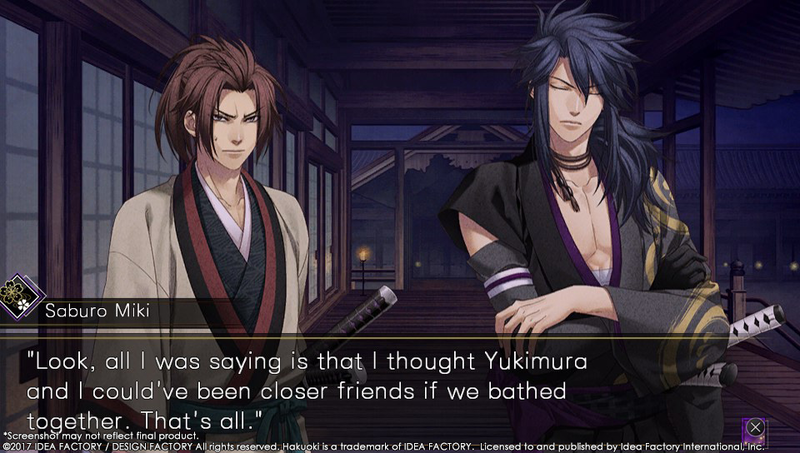 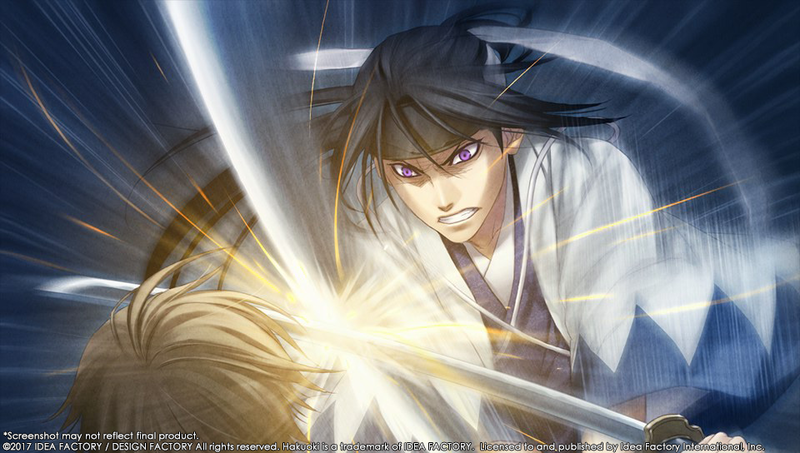 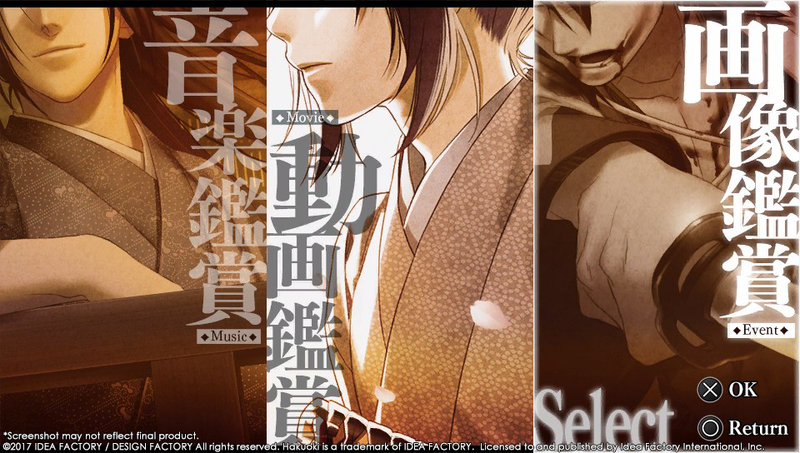 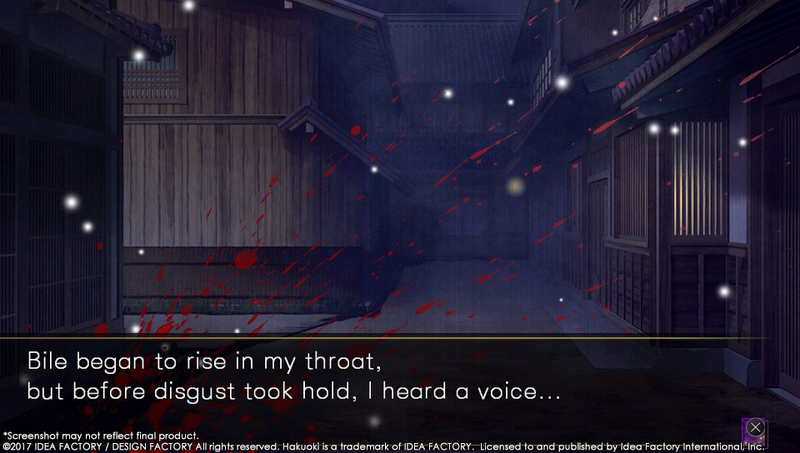 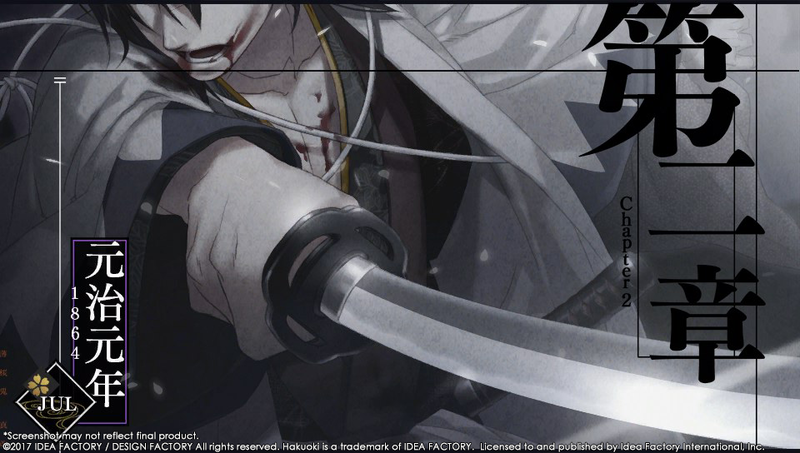 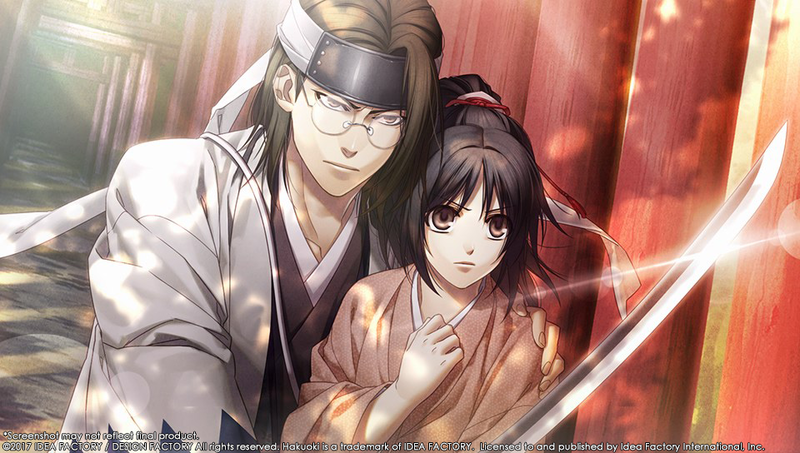 Hakuoki: Kyoto Winds will be released in Spring 2017 for PS Vita.